Visiting restrictions are in place at Cumbrian hospitals in a bit to combat the spread of winter illnesses. People in Cumbria are being urged to use their local pharmacies for minor health issues to reduce the pressure on doctors' services. Sixteen beds are to close at Carlisle's Cumberland Infirmary as part of controversial healthcare changes. 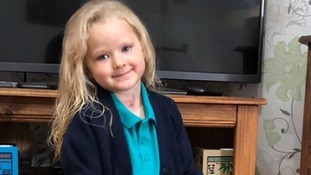 A four-year-old girl born with a tennis-ball sized malignant tumour in her neck has started school, having made an "amazing recovery"
A Dumfries-based charity has been awarded more than £1million to tackle malnutrition among Scotland's older population. 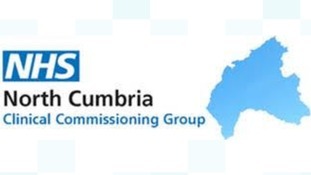 The NHS North Cumbria Clinical Commissioning Group will be hosting a 'Listening Event' to "to help shape how local people and the NHS can work together to help develop and improve maternity and paediatric services in West, North and East Cumbria". The event will be held at the Carnegie Theatre in Workington on Tuesday 16th May between 1-3pm and 5-7pm. We heard very clearly during the consultation that the community thought there were more things the NHS can do to tackle the recruitment problems that challenge the service, and there are lots of ideas they want to share to help shape future services. This meeting is the first of many steps to take us in that direction and to help us work together more collaboratively.